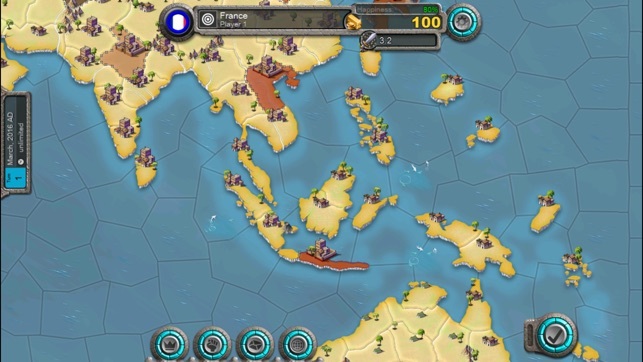 Age of Conquest is a turn-based grand strategy wargame. 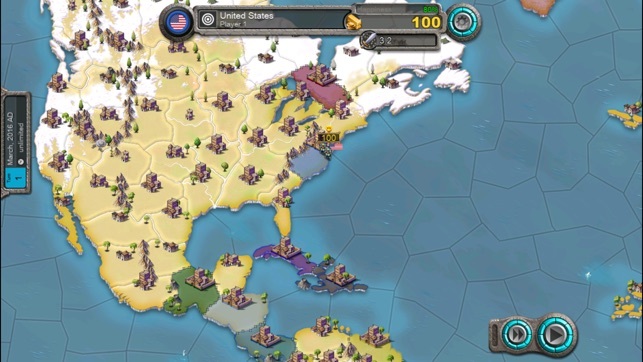 Command your armies in one of the many ancient and medieval countries including the Roman Empire, the Inca, France, Russia, Japan or the Chinese Dynasties. From Rome to Asian nations, you create your own warring experience. Wage colossal wars solo, against the AI, or take on your gaming friends in cross-platform multiplayer games. Form alliances and fight co-op style with the AI and other players for ultimate victory. 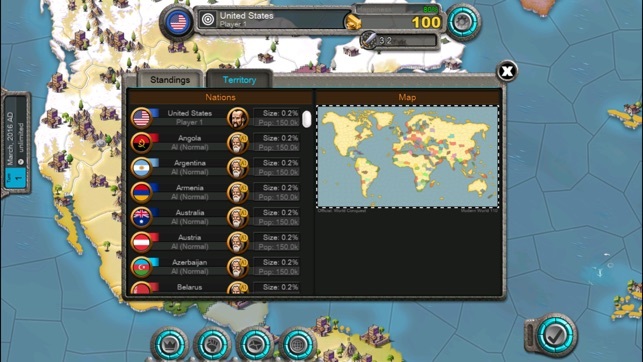 Range of functionality is comprised of expansion, diplomacy and managing your nation's finances and economy. You do your best to keep your population happy. You forge alliances and together you take on your enemies. Are you ready for the challenge? Will your place be in the history books or in the mud? 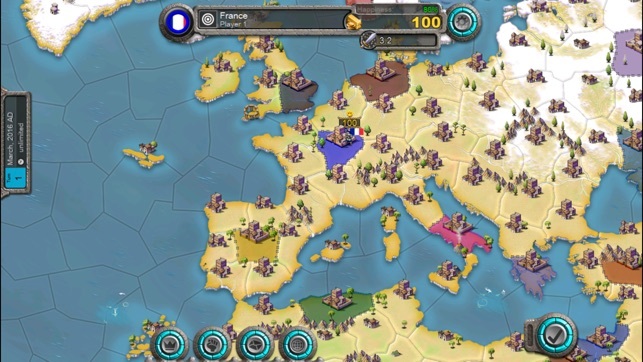 Assemble your armies, take on the world and achieve greatness in this epic historical strategy game. 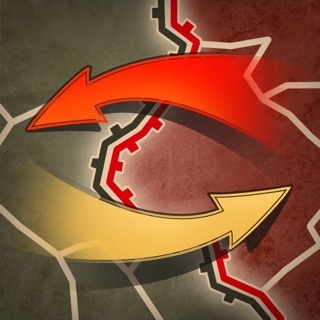 - Turn-based grand strategy game with maps & nations from all over the world. - Challenging AI for single player games based on a genetic algorithm. - Cross-platform multiplayer & hotseat-Play including co-op team games. - Diplomacy management of economy & population. - Map scenarios including Europe, Colonization, Asian Empires, World Conquest and many more. - Map editor and a central server to host and distribute player-modded bundles. - Empires including the Roman Empire, Carthage, Persia, Celts and Inca amongst others. - High score, playing statistics, achievements and multiplayer ELO-ranking. 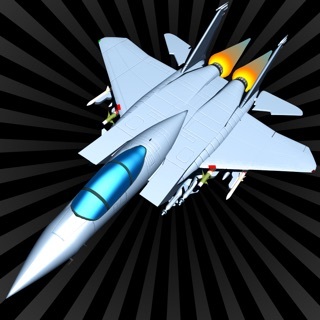 - Engaging music, sound effects and fantastic graphics. The game includes one map for FREE. Other maps are available for download and can be purchased 1-by-1 one or all at once with a single payment. Multiplayer is supported also. There is no subscriptions. This game is NOT pay-to-win. I wouldn’t change a thing, although I do have one suggestion, for modern scenarios, you should be able to build certain things on certain provinces, IE on coastal tiles, build a shipyard, which lets you build ships, such as destroyers, which are good at defending your shores, or maybe even making a blockade, or aircraft carriers, which I’ll explain in a second, and on inland tiles, build an airfield, I’m thinking generally three aircraft types, fighters, used for defense of the airspace, bombers, longer ranged aircraft used to bomb an enemy tile. Bombing a tile would probably have the same affect as pillaging, but you don’t get money for it, and finally transport aircraft, basically it allows you to paratroop soldiers into an area within the aircrafts range. As for aircraft carriers, they allow fighters to land on them and go farther, ie as an invasion force. Although the game is great, because of its simplicity, in my opinion this would make modern era games much more interesting and dynamic. If you could get back to me, even if it is to tell me that you don’t like my idea, that would be great! This game is the best turn based strategy game on iOS. If you really want to experience how great this game is get the $20 All Maps and Mods pack. You’ll be able to get bigger and better maps with more accurate and larger settings. While the base maps are just fine I’d suggest getting all maps that have been released under the name Adrían. While there are things I suggest like aerial troops, I.e planes or bombers. The game is still great nonetheless. It’s something to focus on because this game really intrigued me to learn about history. It runs like a dream and is unmatched. The game is great on of the best but for me at least I’m on a iPhone 6se the team function doesn’t work and hitting it just makes you stuck on making the team but you can’t submit, also most mobile players aren’t willing to spend that much money and a lot of the competitive maps are on the whole world map which requires 500 days of signing in which is a big commitment not many mobile players are willing to make.